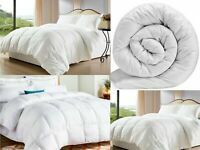 MEMORY FOAM MATTRESS 3FT 4FT 4FT6 5FT IN 6" 8" 10" LUXURY SINGLE DOUBLE KING!!! 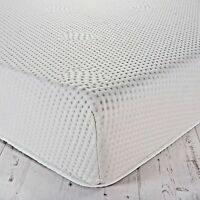 LUXURY MEMORY FOAM MATTRESS SINGLE DOUBLE KING 3FT 4FT 4FT6 5FT DEPTHS 6" 8" 10"
mattress-haven has no other items for sale. There are 1,133 items available. Please enter a number less than or equal to 1,133. It arrived quickly. Thank you!! Item has arrived thank you. Not very good product for sleeping. They tryed to deliver but was not in so they sent it back. And no refund. You get what you pay for. Saggy on corners .